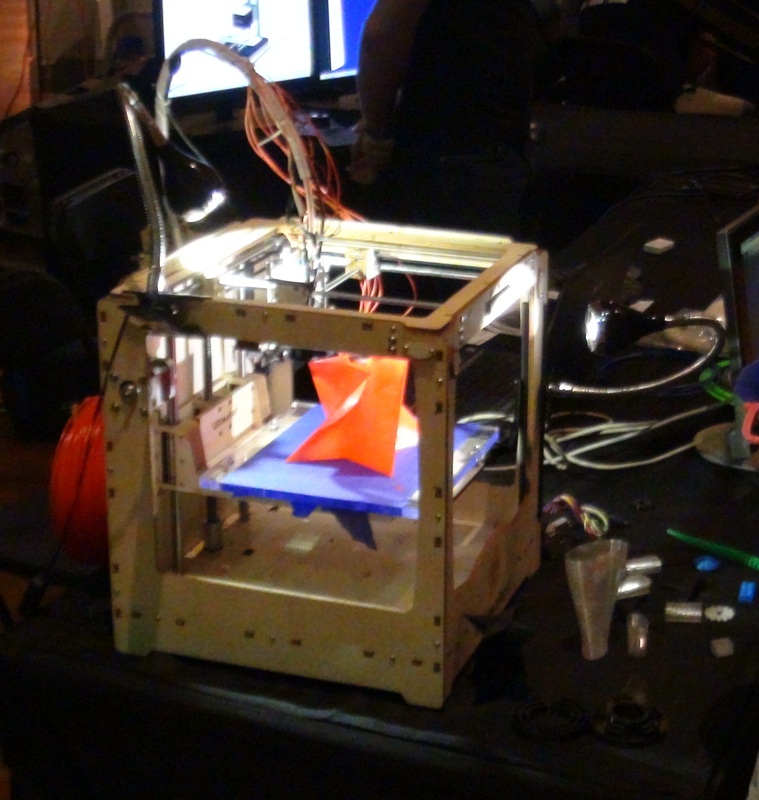 From the Detroit Maker Faire: What’s Next for 3D Printing, and After That? The Maker Faire at the Henry Ford (Museum*) in Dearborn, Michigan, a couple of weekends ago was, as usual, a complete blast, and not just because there was a gigantic “draggin’ truck” attending. What would the neighbors say if you parked one of These in the driveway? 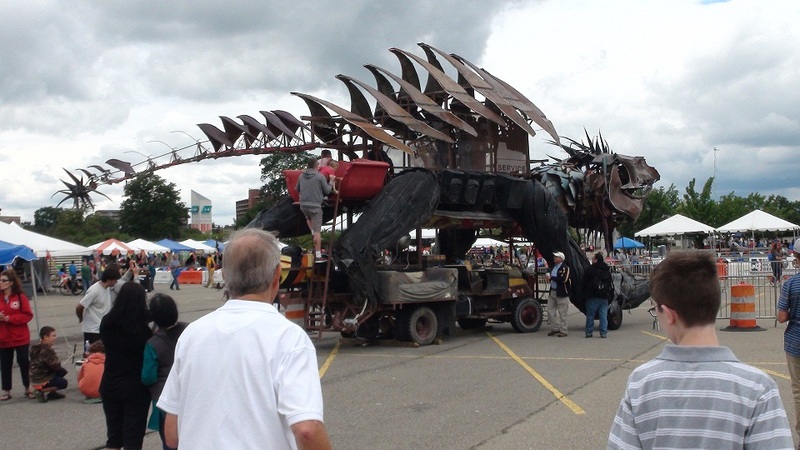 If you’ve never been to a maker faire, especially a big regional one like the one at the Henry Ford, you have missed a lot of fun, not to mention the sight of a huge group of people of all ages having more fun than you’ve ever seen before. NOW I Understand the Danger in Genetically Modified Organisms! Clues to the Future: Being Ecologically Responsible Can Save Money! Here is a clue to how we might live in the future, when resources are expensive and scarce in a world of over 9 billion people. 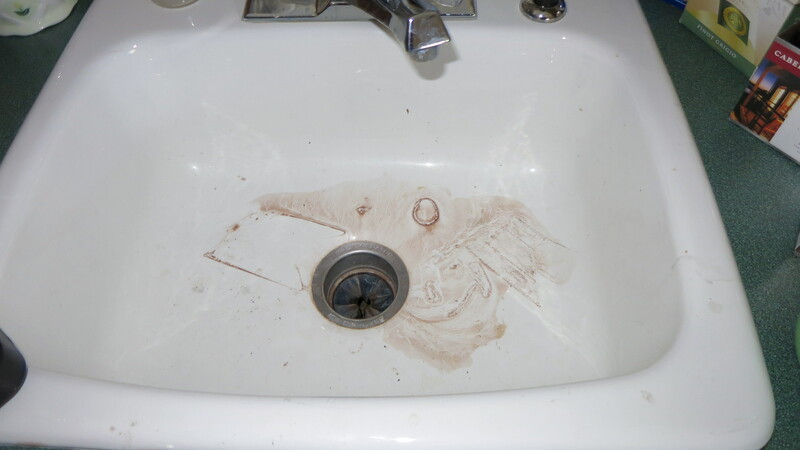 The clue lies in a plugged drain. Can We Invent Our Way Out of the Population Explosion? Not the Way You’re Thinking.